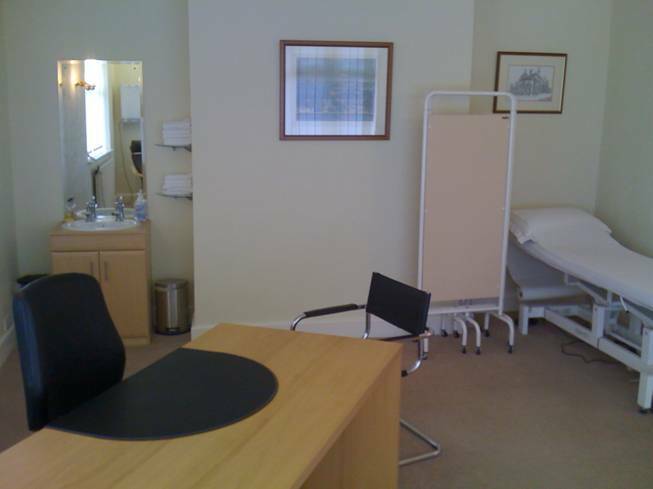 Set in private surroundings within the property grounds, our large modern consulting rooms provide a relaxing yet professional venue suitable for most forms of consultation, treatment or therapy session. We also have a dedicated audiometric testing suite featuring an IAC 350 Series Maxi Sound Shelter acoustic booth, suitable for conducting medico-legal hearing tests. Individual room layout can be altered to suit the user's specific requirements. All rooms have wireless internet access. 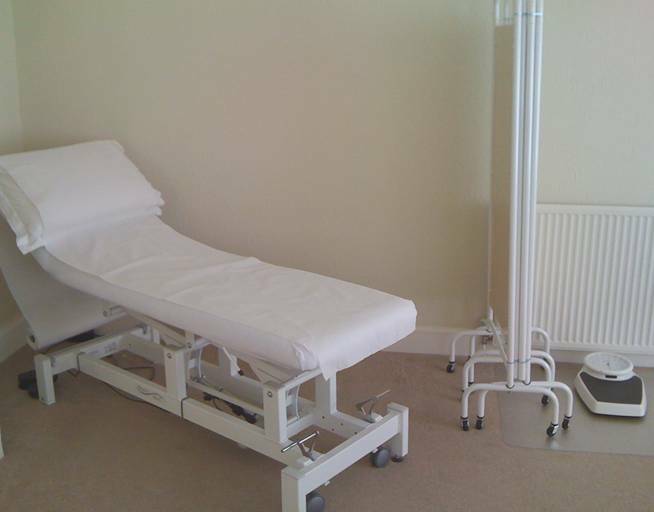 Room rental includes reception of visitors as standard so you can be sure your clients will receive a warm welcome before being invited to take a seat in our comfortable waiting room, where complimentary refreshments and reading material are available. In addition to room rental, Parkhead Consultancy's fully trained staff can also provide additional services such as secretarial support, diary management and a telephone answering service. We can also offer secure file storage for customers wishing to keep documents on site. 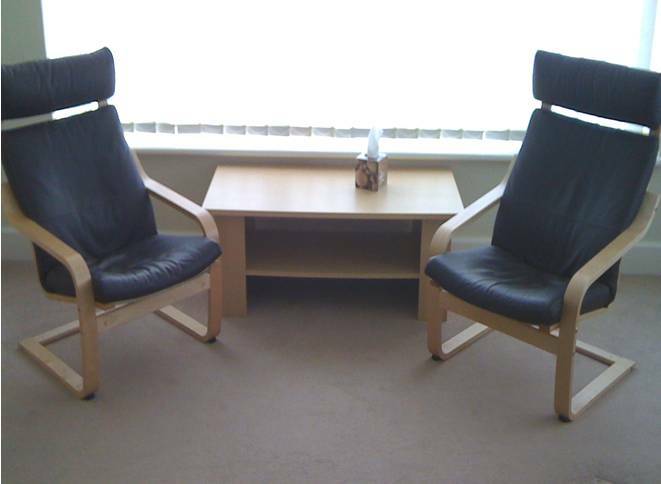 Room rental is charged by the hour, with no minimum commitment and no fixed charges or overheads. For further details and prices, please contact us to discuss your individual requirements.